Becoming bookstore manager at Midlands Technical College was a long-awaited homecoming for Mamie Jones. When the Columbia, South Carolina, school transitioned its Airport Campus bookstore to Barnes & Noble College management in December, Jones — a Midlands alumna — was a natural choice to take the helm. 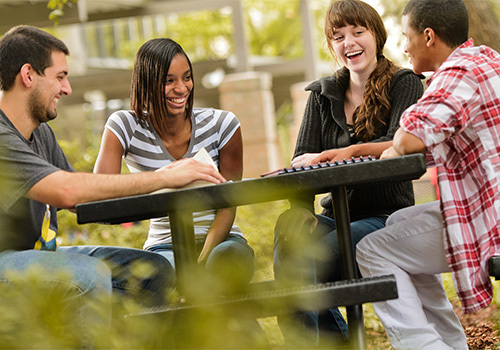 Known for its wide array of healthcare studies programs, Midlands offers areas of specialization that includes nursing, dental hygiene, phlebotomy, pharmacy technician, medical record coder, and respiratory care, among others, making for very distinct course requirements — and bookstore offerings. Students in the Certified Nursing Assistant (CNA) class at Midlands Technical College in Columbia, South Carolina. 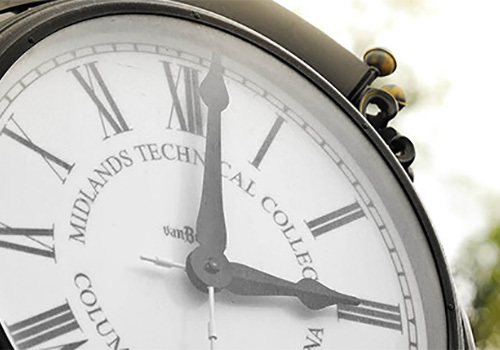 Midlands Tech offers a variety of degrees and certifications in healthcare.